A true adventure. 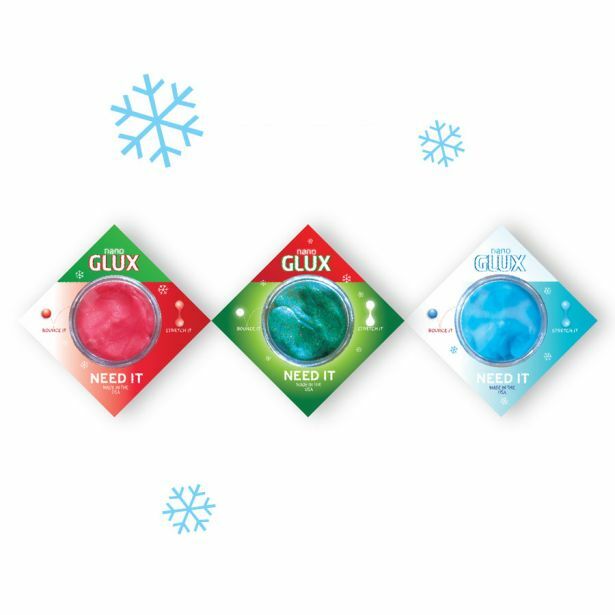 3 festive colors that demonstrate the best of GLUX. A red and a blue that each change to white! And a glittery green that glows in the night! 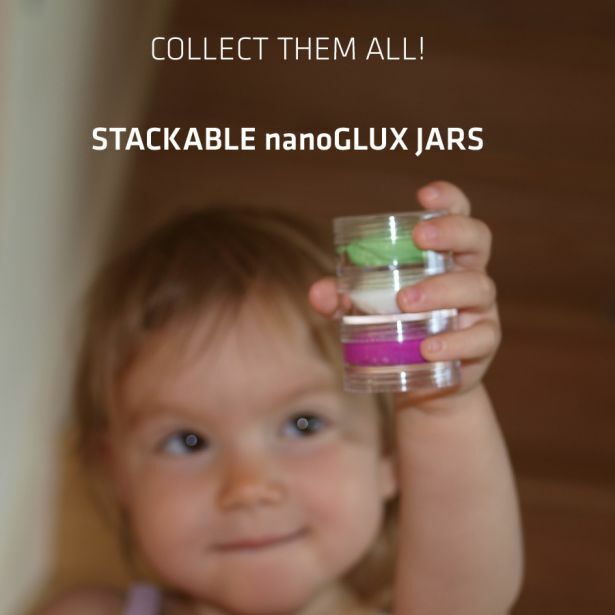 27 piece POS display with 9 of each GLUX. 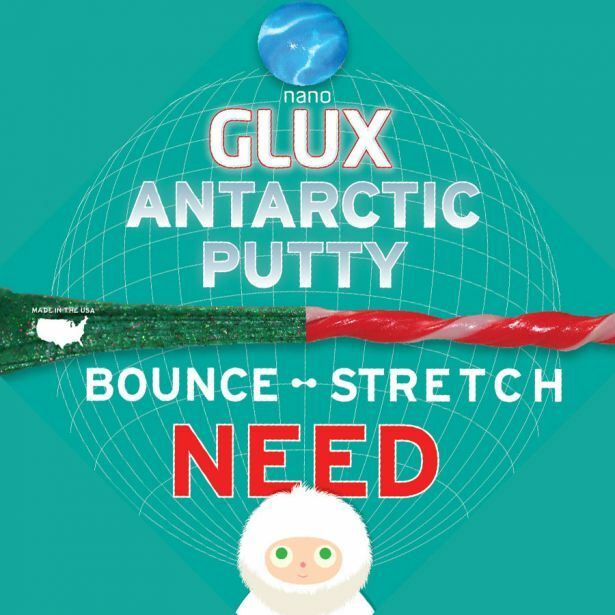 Each package is 2x2”containing 8 grams of putty.